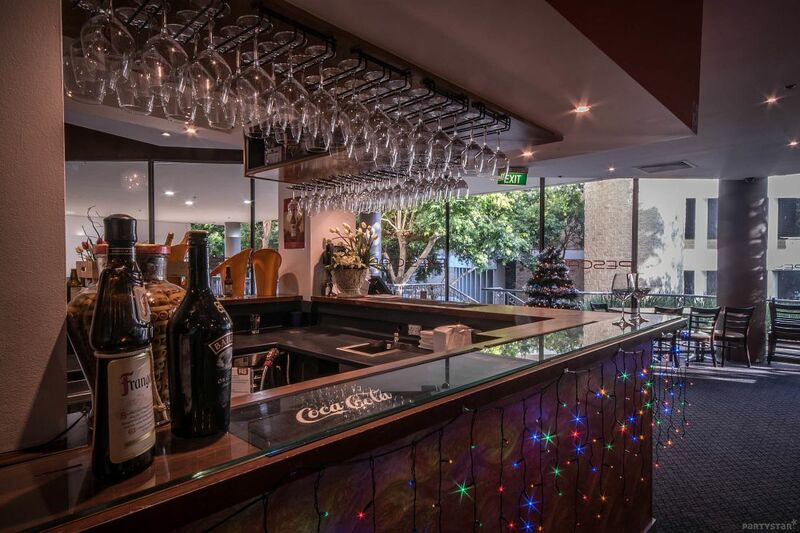 This delicious restaurant dishes up fresh Italian and international food, and also hosts a great function. The Tuscany Room is on the same level as the restaurant. It is a versatile L-shaped room with a big fully stocked bar right in the middle. There is modern decor with a beautiful mural, and lots of glass overlooking the garden.